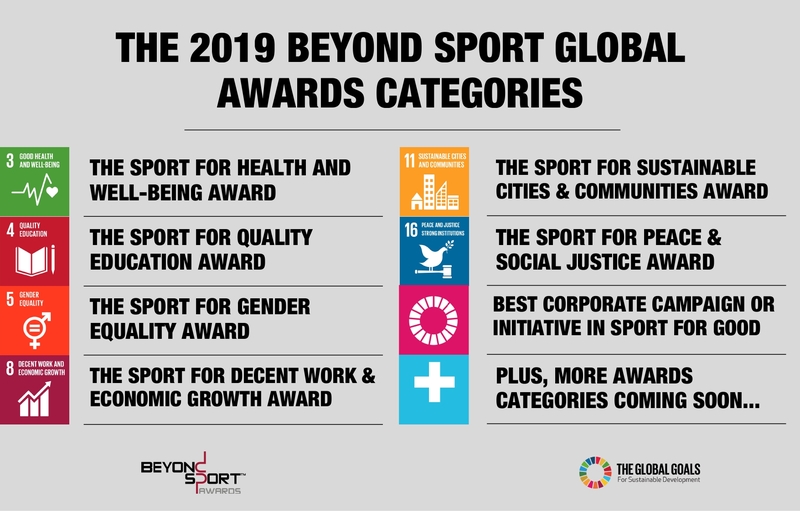 Now in its 11th year, the 2019 Beyond Sport Global Awards will celebrate, support, raise awareness and provide funding for ways sport is being used to help make the United Nations Sustainable Development Goals (SDGs) a reality. 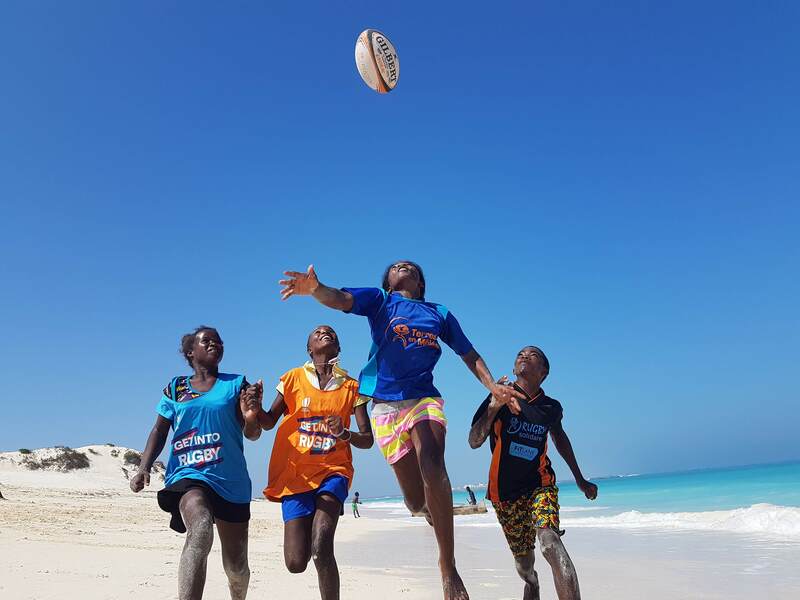 Entries open through June 7. 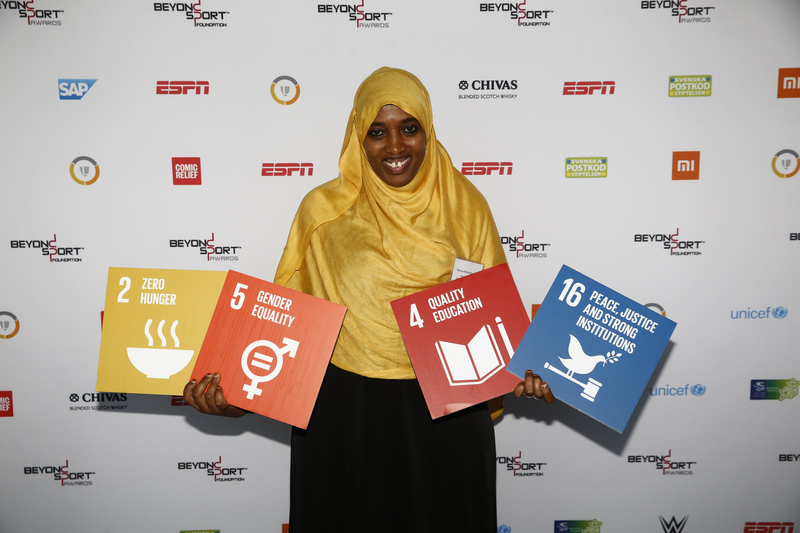 An increased focus on the UN Sustainable Development Goals through further aligned criteria and evaluation based on each Global Goal's outcomes and indicators. 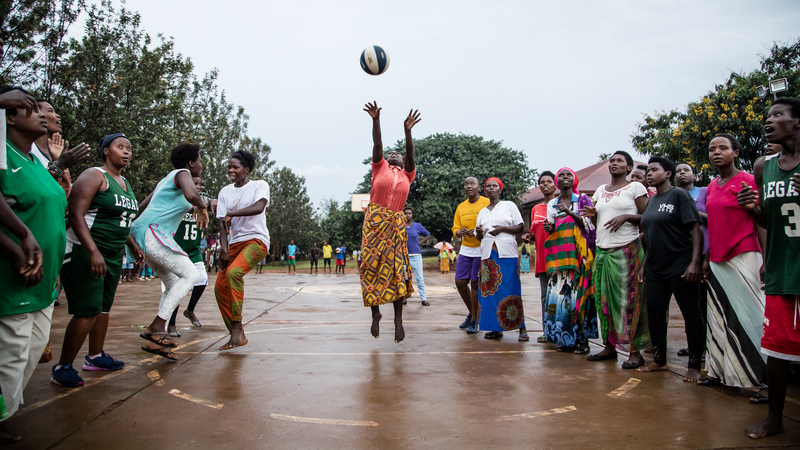 A new initiative to drive Collective Impact through a deeper, larger investment into two categories, supporting a group of organizations all using sport to address the same Global Goal. Details coming soon. 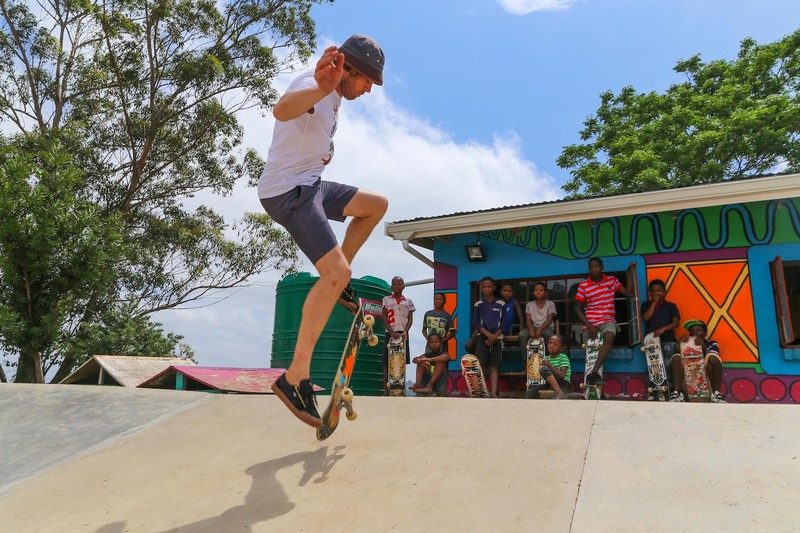 An easy-to-use online application system to better serve our network and evaluate entries. 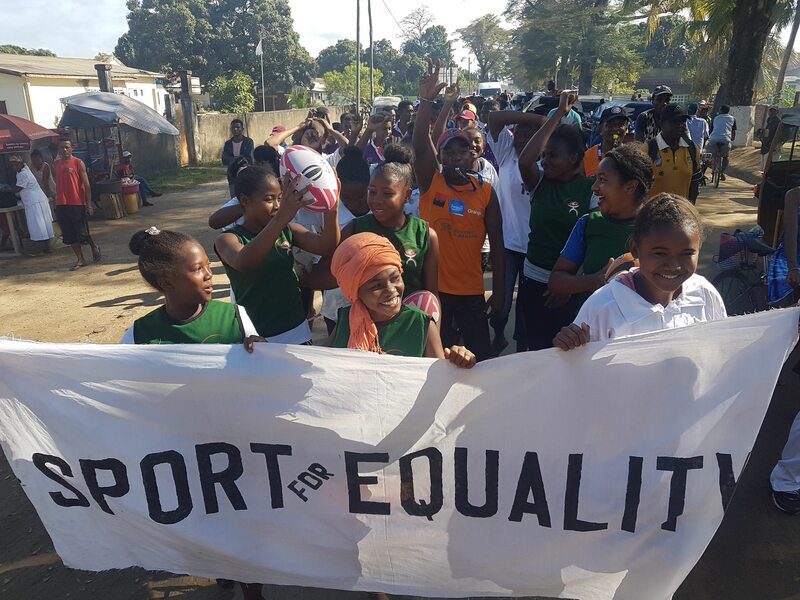 Over the past decade, the Beyond Sport Global Awards have supported, celebrated and provided funding for some of the most innovative projects using sport to trigger positive social change – 300+ organizations, $1.5 million+ in funding and $8 million+ in long-term strategic support. 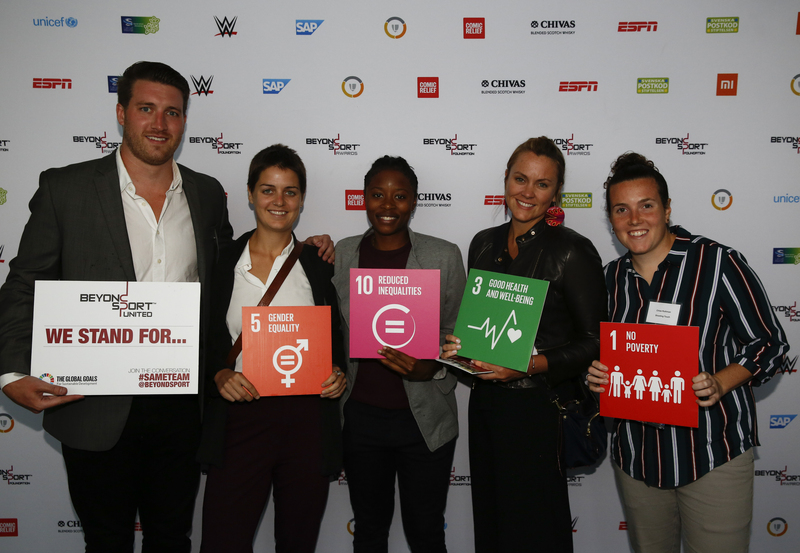 Since 2009, Beyond Sport has received over 2800 entries reaching 154 countries. 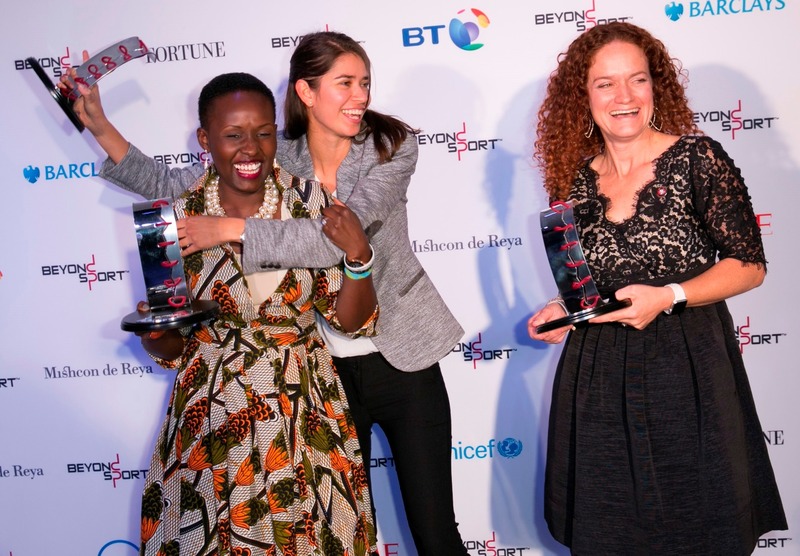 Click here to see who has entered the Beyond Sport Global Awards over the years and search through our network of inspiring organizations from around the world.